Links to online newspapers published in Nebraska and the surrounding region. Note: The Antelope Index is currently offline. 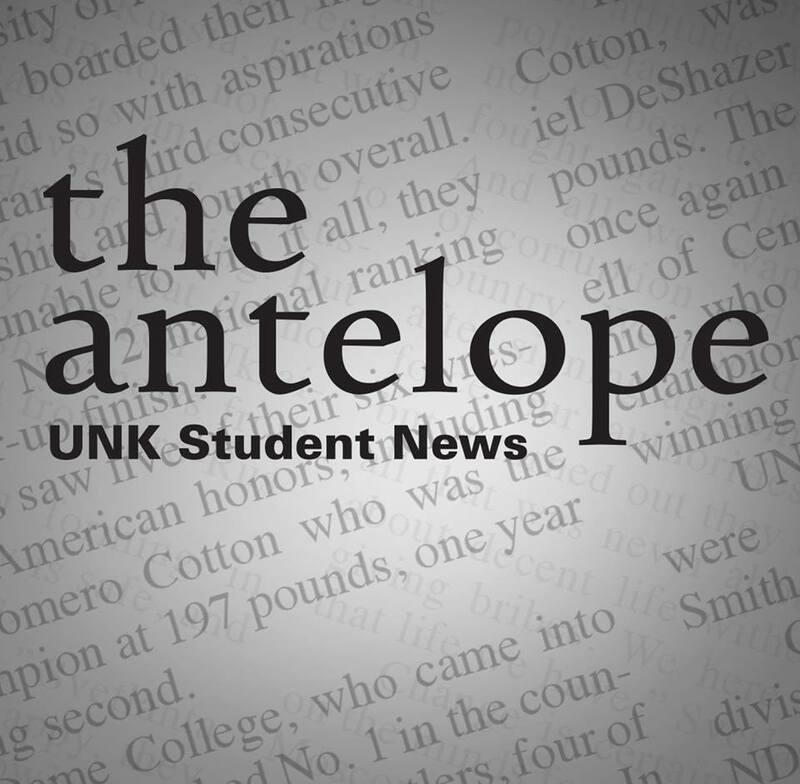 If you are interest in older issues of The Antelope, please contact the University Archivist (weissell@unk.edu or 308-865-8593) for help using the Antelope.